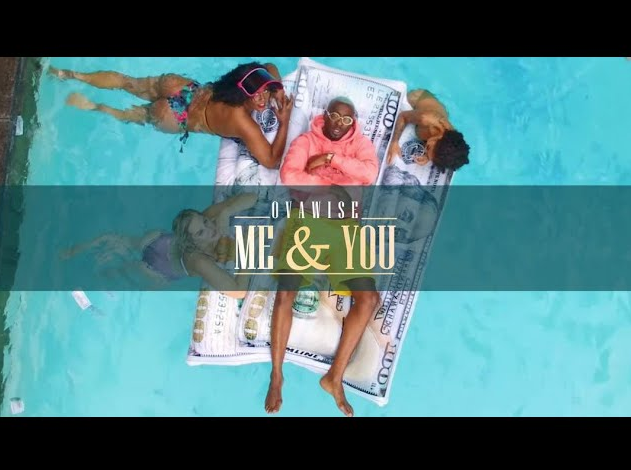 A flavorsome meld of rap and R&B, “Me and You” arrives as a uniquely new sound, easy on the ear, and best classified as World Music. An instantly catchy joint, “Me and You” is inspired by occurrences of daily life, love, romance and a strong desire to keep a partner excited. The video is filled with captivating visuals displaying the affluence of the millionaire rapper/singer. The song was Produced by multiple-award-winning engineer, KillBeattz. 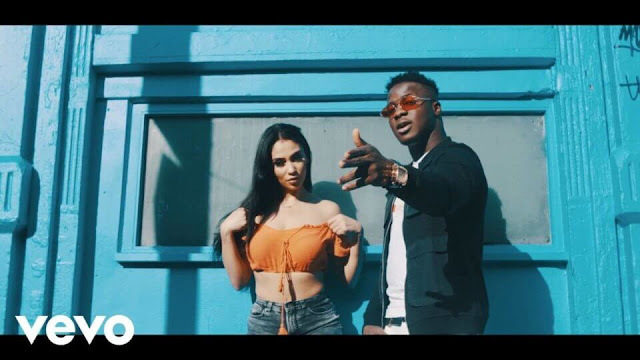 The video was directed by Canada based Nigerian director, Tee Tash for Visionnaire Pictures. Please click on the links below to listen/view. ENJOY!